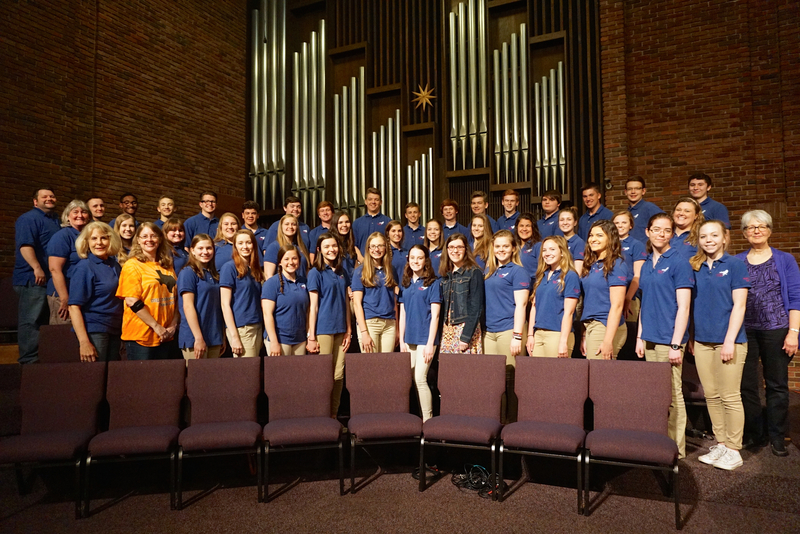 The Eagles Wings High School Choir, from Our Saviour’s Lutheran Church in Naperville, IL is its 28th year. 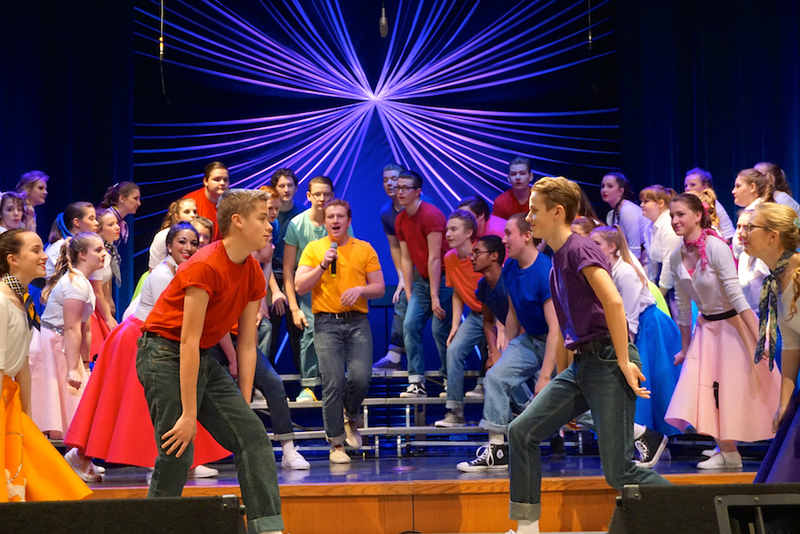 The choir, formed in fall in 1988 as part of the youth program, draws its members from seven area high schools and is made up of students in grades 9-12. The choir serves twice a month, leading the 10:30 a.m. worship service and holds as its mission statement “to provide a nurturing environment where students can grow in their faith and in friendships, serving with their God-given musical abilities.” Eagles Wings has traveled to Colorado, New York City, Hilton Head, S.C., Minnesota, Nashville, TN, Boston, MA, North Carolina, California, Slovakia, and Canada on past tour/mission trips. Lynn Panosh, founder and director of Eagle’s Wings, is the Director of Worship and the Arts at Our Saviour’s Lutheran Church. 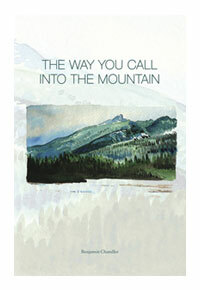 Sue Bergren, accompanist, also serves as Associate Musician and organist. Bobbi Jo Cyr serves as Youth Director. 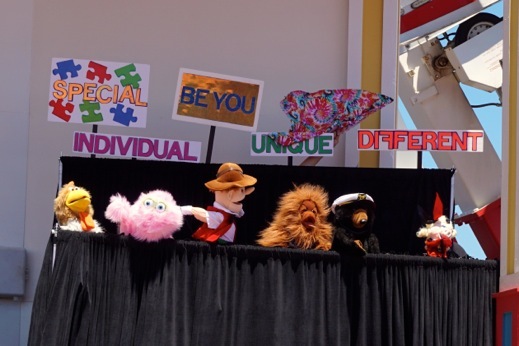 Joining Eagle’s Wings on their 2016 Ministry Tour, will be Hearts in Puppetry, a puppet ministry that proclaims the Gospel through puppets and music…. all in clever and energetic skits. Directed by Kathy Pierson, Hearts in Puppetry presents original material and has delighted children and adults alike for eleven years. 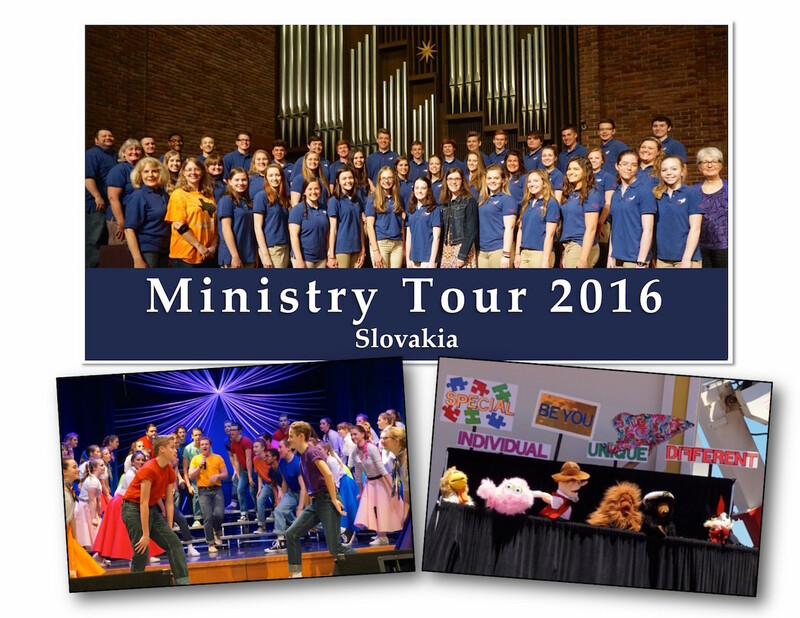 The 2016 Eagle’s Wings/Hearts in Puppetry Ministry Tour will bring 44 members of the choir and puppet ministry to Slovakia. This will be the fifth time Eagle’s Wings has traveled to Slovakia and presented concerts with our mission partners at the Center for Christian Education in Martin, Slovakia and with Holy Spirit Lutheran Church in Nitra, Slovakia. The group will partner with students from the CCE in Martin to present concerts and share ideas, travel to Poland and tour Auschwitz, visit with and give a concert at the congregation in Nitra, Slovakia. Repertoire for this year’s tour includes a mix of traditional sacred, Gospel and spirituals and contemporary songs by Keith Hampton, Robert Ray, Tim Hughes, Kurt Carr, Chris Rice, Paul Baloche, Michael W. Smith, Matt Redman, and Chris Tomlin. …all celebrating the love of our Lord and Savior. This year’s participants are: Natalie Adochio, Braden Conroy, Kyra Conroy, Julia Cremin, Alicia Crone, Abby Damge, Rachel Damge, Kyra Druek, Hannah Dulski, Kayla Gere, Ben Greene, Kaylee Gutzke, Jack Hamman, Grace Harvey, Brendan Hay, Ryan Hay, Ellie Hayes, Olivia Hayes, Reese Henning, Jeffrey Himmelblau, Matthew Jacobson, Tommy Jepson, Caroline Kanne, Bella Licitra, Anna Lindflott, Ben Lindflott, Kaylee McAninch, Alec McKinney, Shannon Mevis, Evan Peterson, Michael Peterson, Bryce Pierson, Zack Pradel, Stephanie Robinson, Nick Sander, Meredith Sharpe, Ben Siambekos, Meredith Siambekos, Isabella Sohn, Julianne Wagner, Jack Wolfe, Malcolm Wolfe, Cassie Wroblewski, and Christian Wroblewski. This entry was posted in Bible School, Lutheran Church in Martin, Lutheran Elementary School, Lutheran High School, Lutheran Preschool. Bookmark the permalink.